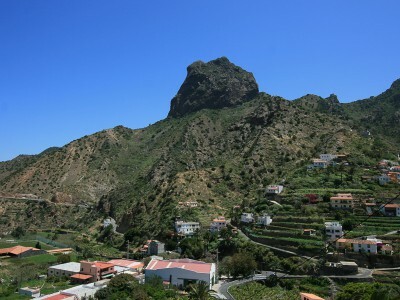 Starting with Green Campers I have realized a dream, to give campers and camping friends as well as to people who are interested, the opportunity to enjoy this kind of holiday in La Gomera. 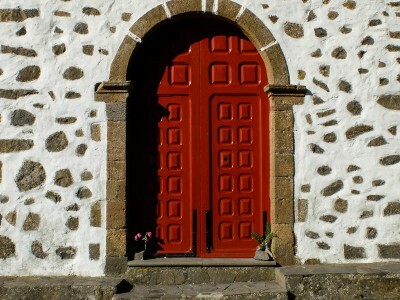 The main idea to offer travels in campers on La Gomera comes from my own experience as a passionate camper. 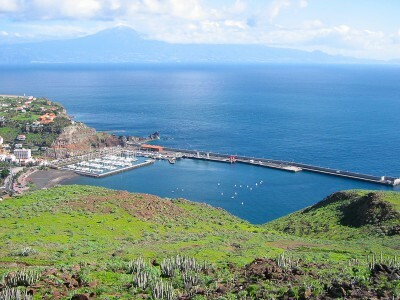 In over 10 years, in which I spent my summer holidays all over Europe in my camper, I got to know indescribable places. 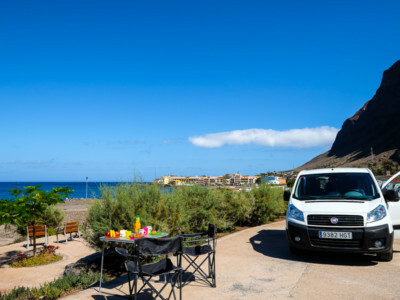 Because of the wonderful experiences that I enjoyed, I started to think about how great it would be to bring this kind of experience to my island, holidays in a camper on La Gomera. 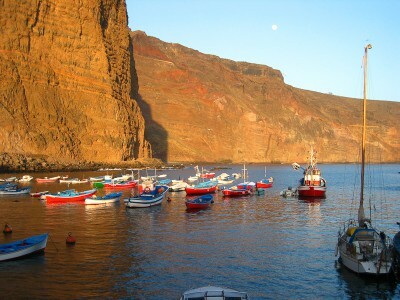 Those who are interested in getting to know La Gomera by camper, avoid a long journey to bring their own vehicle – as from the spanish mainland by ferry it takes almost two days to get to the Canary Islands. 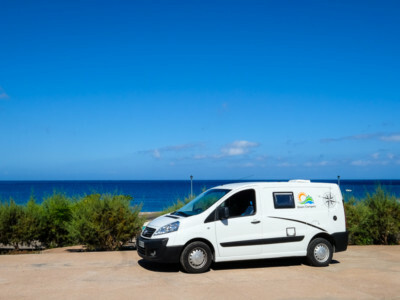 One of the main ideas of Green Campers is to make small places more attractive, where customers get to know our customs and of course our gastronomy and typical products, as well as its elaboration. Having the house with you all the time, brings along independency and the freedom to decide where to go and what to do, without having to return back to the point of departure, to sleep in a hotel. 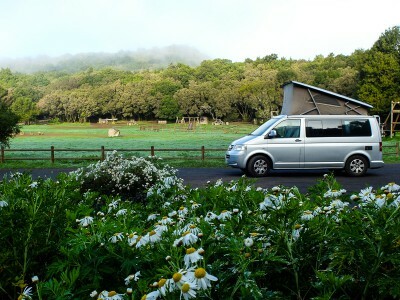 Our vehicles offer enough autonomy to be independent several days without having the need to go shopping, since the campers are equipped with a refrigerator, a small kitchen, shower, bed and utensils, allowing you to stay almost anywhere always in contact with nature. 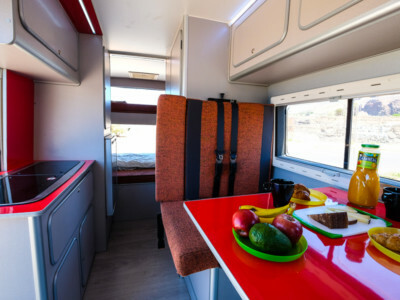 Of course, a camper is no hotel room, a trip in a camper is quite different, but the most important advantage is that you can be where and how you want. 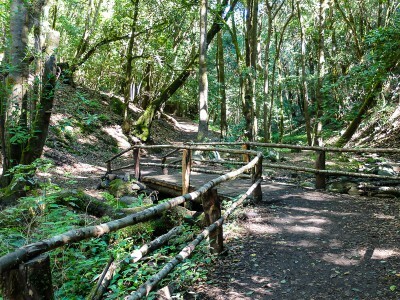 Our campers have basic facilities to allow guests to travel, sleep and cook comfortably. 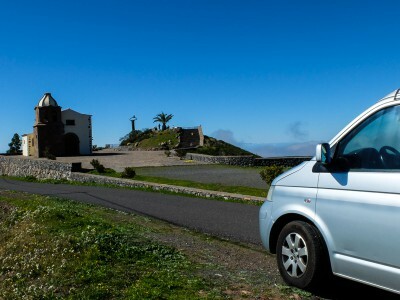 The Green Camper team invites you to experience La Gomera in an independent and unique way, to fully enjoy its nature and beaches, as well as to get to know the traditional gastronomy and the people of this island, during an unforgettable holiday in one of our vehicles. Contact us to learn more about the camper models, prices, offers and service.